Prince Williams/WireImageAfter teasing on social media he had signed a $400 million contract, Soulja Boy has finally revealed the source of his five-year deal. The Atlanta rapper announced he’s being paid to endorse the World Poker Fund Holdings gaming company whose websites include CelebrityWorld.com. 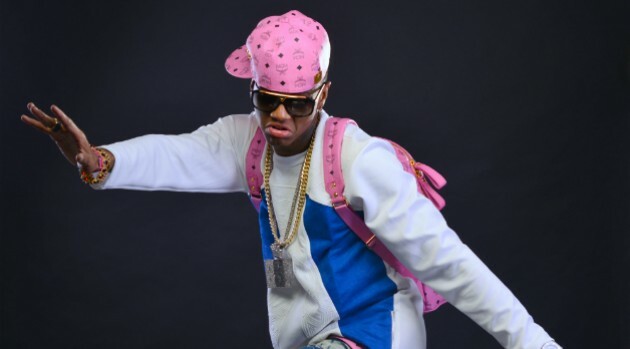 Soulja Boy will be involved in promoting the company’s new gaming platform for airline travelers all over the world.